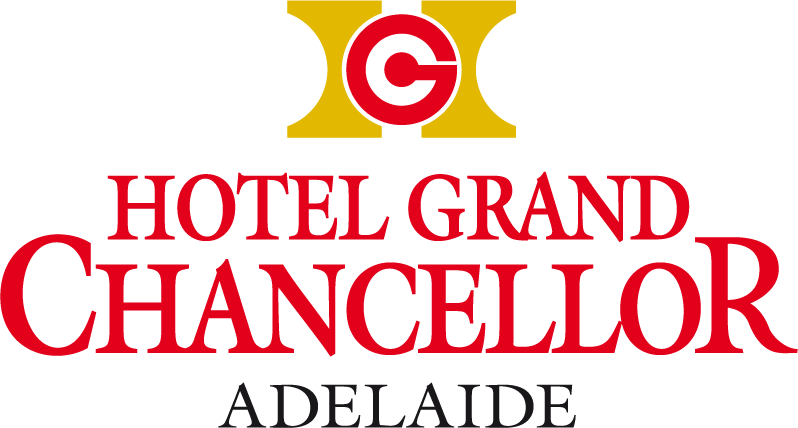 Located in a dynamic location - with access to the Central Business District or the best attractions, shopping and dining, Hotel Grand Chancellor Adelaide is a must for your next visit to Adelaide. 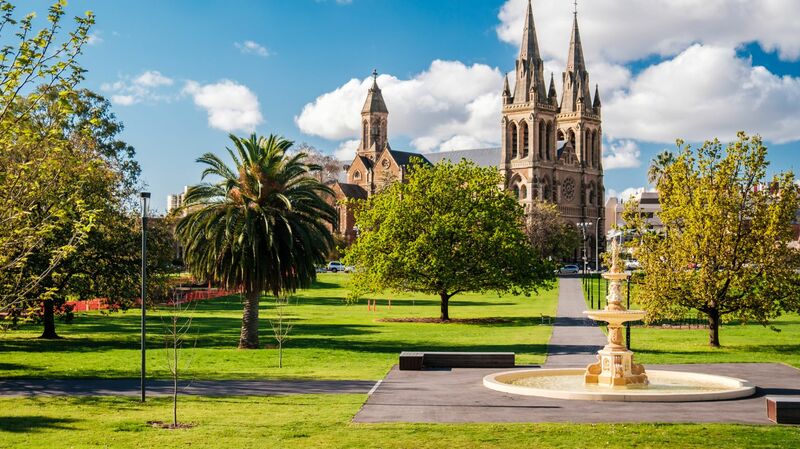 Perfectly located in Central Adelaide, this four-star hotel is just a short walk from Adelaide Oval, The Convention Centre, Rundle Mall, Skycity Adelaide Casino and the scenic banks of the River Torrens. The hotel is positioned in the cultural hub of the city, walking distance of many arts attractions and great restaurants and bars.